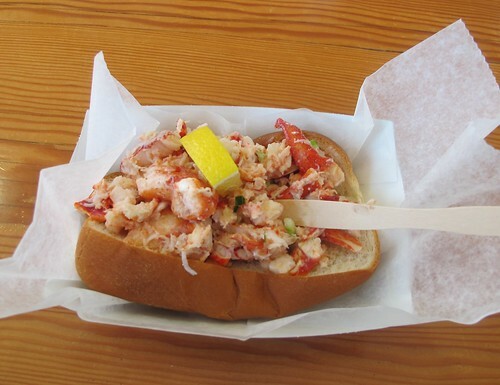 Lobster roll aficionados are advised to run right over to Paul’s Daughter in Coney Island to try the newest addition to their menu — and currently available weekends only– delectable chunks of Maine lobster packed into a toasted bun. 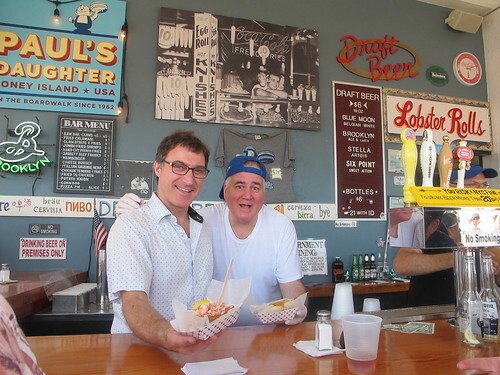 ATZ tasted one of the Boardwalk eatery’s much-anticipated lobster rolls on Saturday, having been given a heads up by store owner Tina Georgoulakos. Tina and her family have been working on the recipe for months. The delicate sauce has a secret ingredient that enhances the naturally sweet and succulent taste of the lobster. 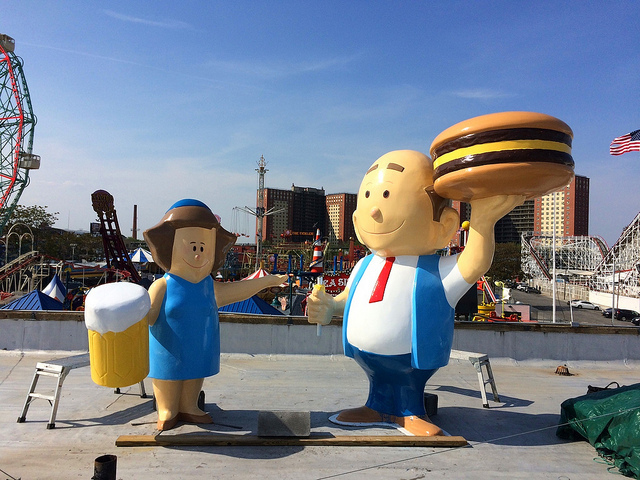 If the store’s beloved Mama Burger figure doesn’t get her lost burger back, maybe she could hold a lobster roll instead?